Who would have imagined that life is much simpler in Cuba than the USA, Canada, UK, Australia or other parts of the world in some respects? 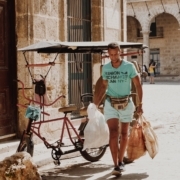 Money may be missing, and can-variety in the stores too, but there are aspects that keep a Cuban safe and sound because they’re part of a healthy human culture like the Cuban, not to mention that familiar habits shape a Cuban’s identity like nothing else ever. 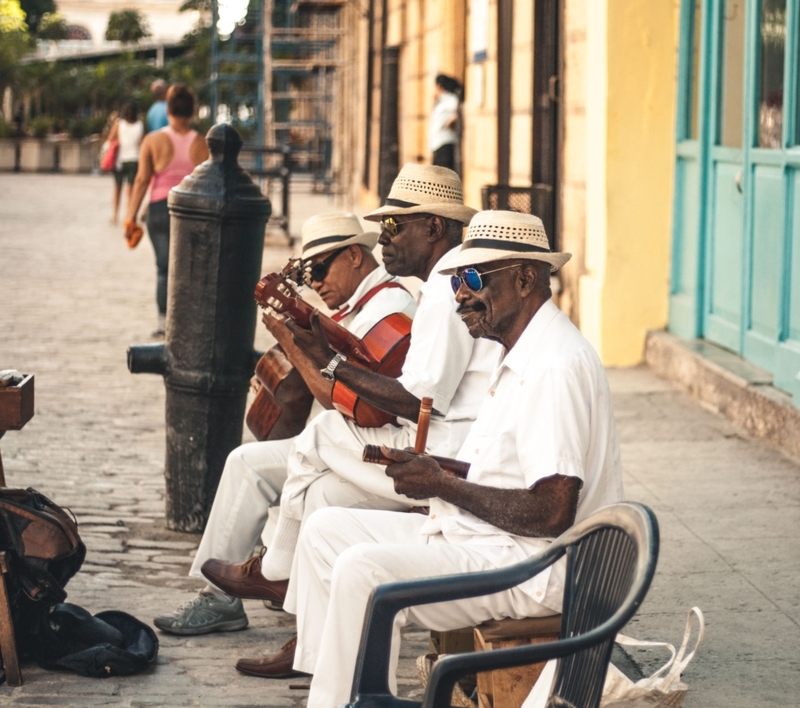 But I guess that’s the case with any ethnicity… For Cubans, simplicity, modesty, open direct dialogue and a drive for spontaneous entertainment, family bonds and talks over some rum in the evening, excellent food, music and warm weather become real needs to stay healthy. 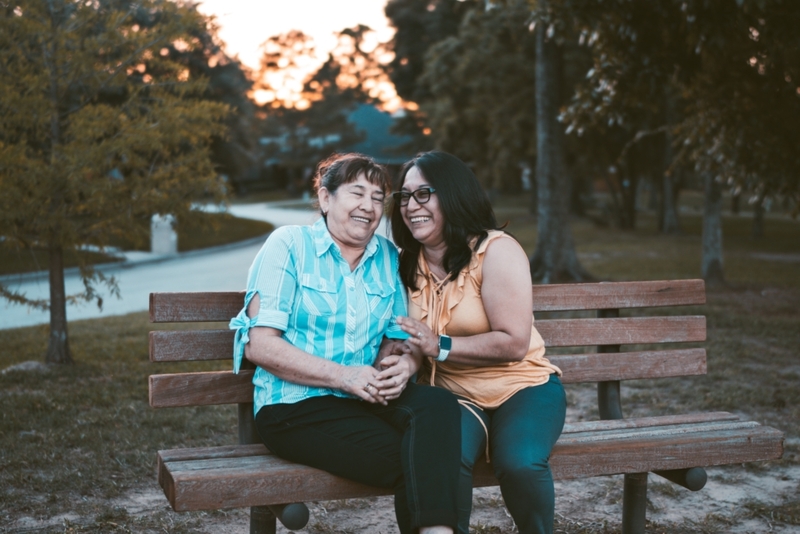 Once abroad, a Cuban learns also how important Cubacel online recharges are for the relatives and friends back home in the process to support them and keep the bonds tight. Adaptation is not a piece of cake when you’re a Cuban abroad. Especially because the Cuban culture is so different and colourful than many other. 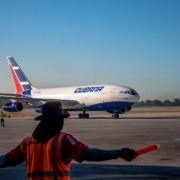 Getting out of the Cuban-comfort zone and putting the expat-jacket on unfolds some basic needs Cubans abroad need. 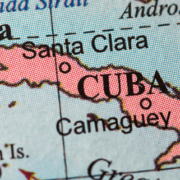 Sending Cubacel online recharges to support people back home is only an obvious need. How about the rest? Let’s take a look. Yes! Cubans grow with the taste and smell of fried green plantains they call tostones like many other in the Caribbean. 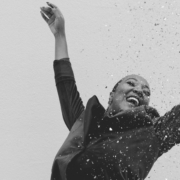 … And as we know, taste and smell are the best memory triggers, and the most intimate connection to childhood, it’s vital to have a bite from times to times. For those interested in how to easily cook them the Cuban way, check the video below. What we can say for sure is that no matter their age, Cubans abroad stick to families back home. 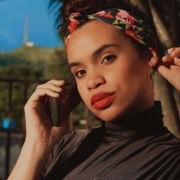 They plan vacations, talk on the phone, make Cubacel online top ups for their folks to support or surprise, send pictures and packages with goods, listen to music and go back in time. 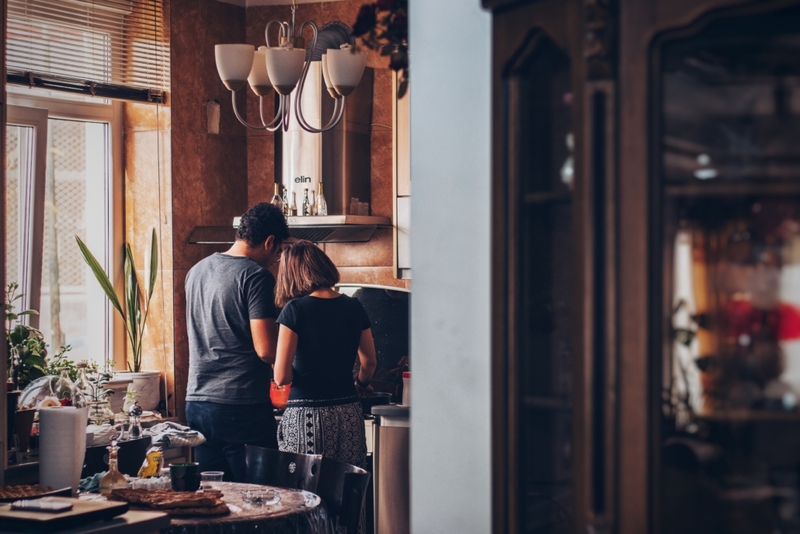 They think a lot about them, and the connection with what they call “back-home” is vital. To be read VITAL! The roots is who they are, what makes them strong, talkative and tender hearted. See the point? And the Cuban family can be pretty numerous. Maybe that’s why when a Cuban abroad is invited at a family reunion and the family is large, they feel at home. If you’re not Cuban that may sound strange. But if you are, you know what it means. When promotions run, it’s heaven. Because they can help people back home, and that’s so important for their self peace and for love, plus it’s a good time to save or send more to more nice people in Cuba, that are there on your mind. 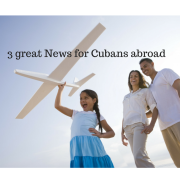 Cubacel is offering MORE than Double Bonus aka Doble Bono. You may think that Cubans make a definite difference between family members when they send Cubacel online recharges. But they don’t really do that. They make a list and try to cover each member in need, juggling with the amounts to fit their budget. Also, the promos are a great way to save on their expenses. 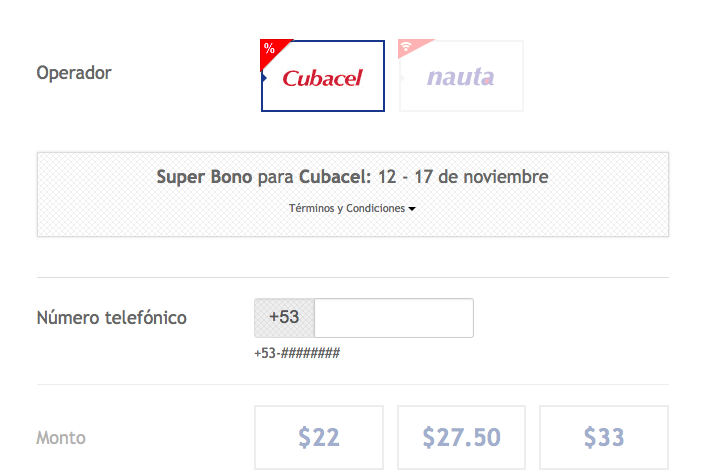 By the way, right now there’s a Cubacel online promo running for Cubacel top ups. Many of our friends on MobileRecharge.com, recharging Cubacel online, described the architecture of Cuba “a real postcard” or “a living” postcard” just like Kelley Ferro in the video below from the Cuban streets. For Cubans abroad, living all your life in roof apartments, wondering the streets with rusty beautiful architecture and colourful walls, it’s hard to adapt to grey skyscrapers in big cities in the USA or Canada, for example. But not impossible, of course. 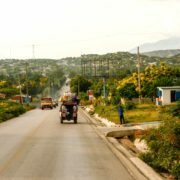 Many Cubans pick colourful towns in the USA or Canada, and don’t miss on any vacation to a relaxing place, including home sweet home Cuba. For those living in Europe, especially the UK, the daily dose of no-skyscrapers is beneficial. Maybe Cubans abroad can do without the palm trees, but no sun for a long period of time is a great challenge. For those living in Canada, the cold area, it could be even painful. But great things in life sometimes ask for compromise. 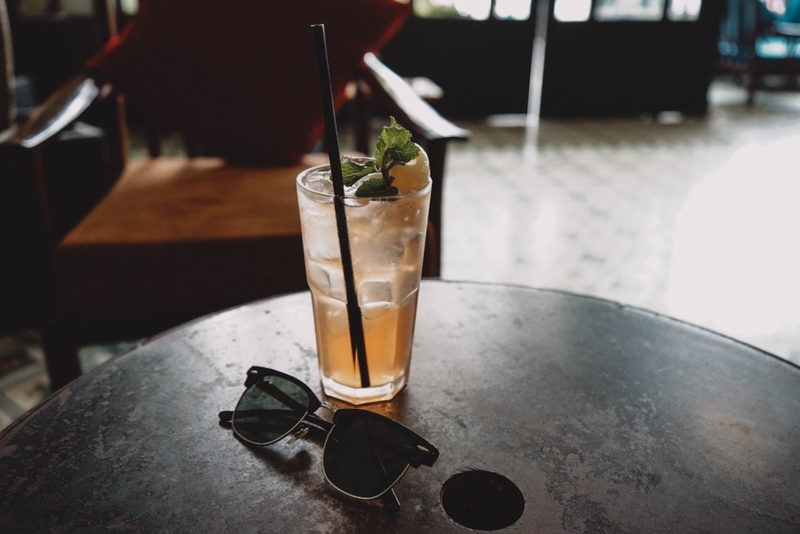 Tourists in Cuba start the Cuban living style with a Mojito in a Cuban bar or at a local host. Exactly our point! That’s a treat and a tradition, and comes in handy for all Cubans. When abroad that’s the call for the party mood. Cubans have a home culture where homemade food is the basic warm meal resource. Restaurants are a luxury, mostly accessible for tourists, and fast foods are out of the question. Coming from a country with no fast food culture, not having a warm meal from times to times is a threat to one’s health and mental pleasure. In other words, blood will get shocked and serotonyne will be missing. 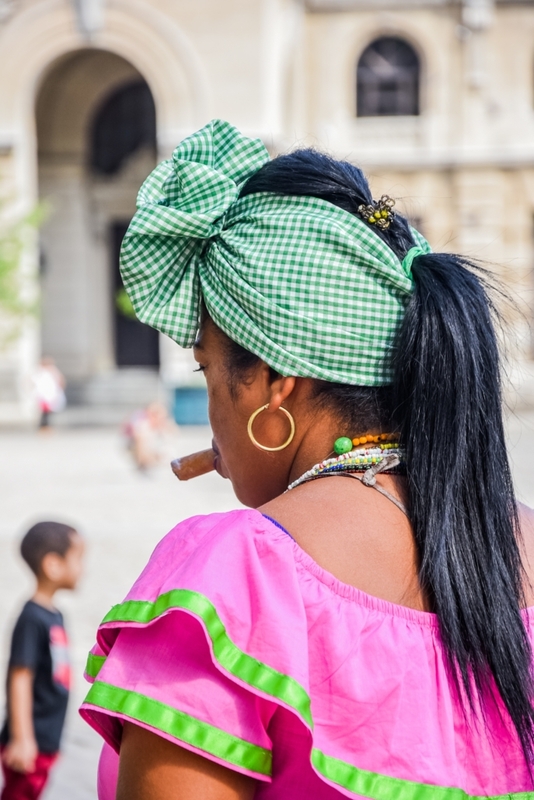 Despite the similarities or differences Cuban abroad encounter in the new countries they move to, there are aspects of their motherland culture they cannot live without, at least at first before wearing the new culture as their second skin. 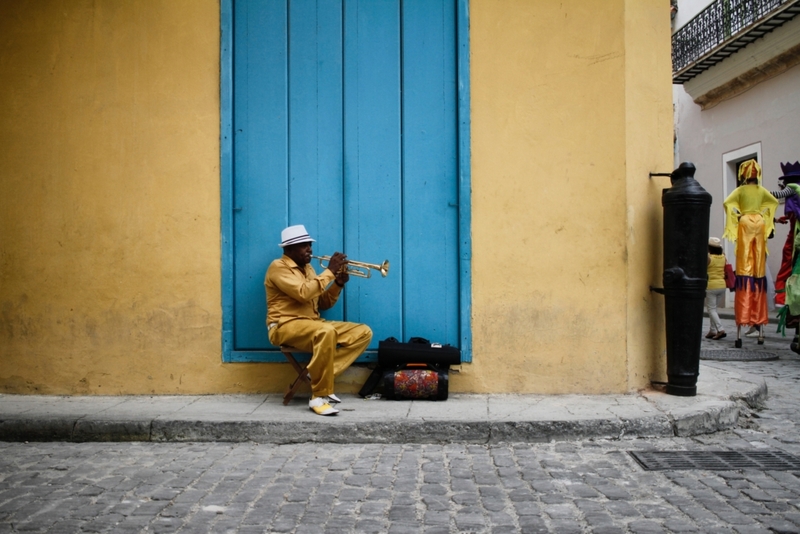 From homemade food to specific dishes that have the Cuban taste to them, to the sun and street chats or old architecture, it’s all about preserving their identity to a Cuban abroad. The Cubans we know are fans of MobileRecharge.com and make Cubacel online recharges to Cuba very often. For us, and now for anyone reading this article, that means they are extremely compassionate with their families. Moreover the family bond is vital to have a clear perception of their roots and all they’ve learned all along their lives in Cuba. For Cubans abroad, the good news at this time of the year is that there’s a NEW CUBACEL ONLINE PROMO running on MobileRecharge.com between November 12-17, 2018.